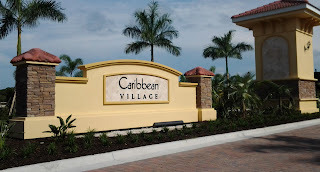 I'm keeping you up to date on the latest news from The West Villages in Venice FL, the country's 5th best selling master planned community. 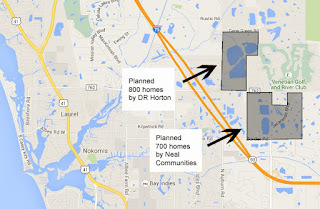 Quite a bit is happening in The West Villages, including a new neighborhood about ready to open for sales, the rapid construction progress at the Atlanta Braves spring training facility, and plans for a town center are taking shape. At this meeting, someone sitting next to me said "Wouldn't it be nice if all these fees for the different neighborhoods (there are 7, and counting) were laid out for us to find in one place?" Well, I'm on top of it. 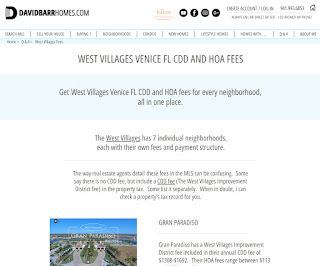 Visit my website for The West Villages CDD and HOA fees all in one place. I've compiled all this information for you and put it on my website, davidbarrhomes.com/west-villages-venice-fl-fees so you don't have to go to so many different websites and talk to so many different new home sales consultants to get the information you need to help you make your best decision. Remember, new homes cost the same as the builder's published prices when you are working with your own Realtor. Contact me for information or for a property tour.